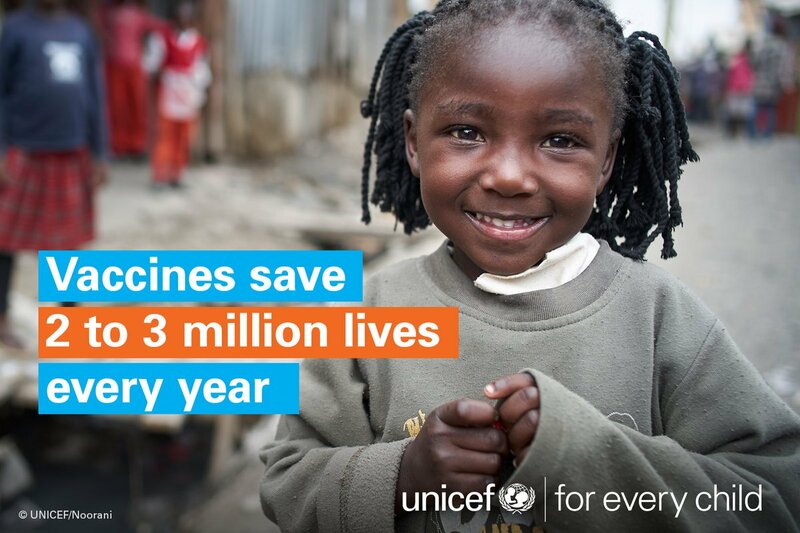 In 2017, an estimated 19.9 million infants worldwide did not recieve potentially life saving vaccines. Also, globalization and recent increases in Anti-Vax campaigns have led to outbreaks of diseases like measles, which had previously been eliminated in the United States. Join UNICEF USA and alumni from the Harvard School of Public Health to network, discuss, and learn more about what you can do, domestically and abroad, to help protect the World's children from preventable diseases.